Why we love it: Say goodbye to toxic lipsticks! Richly hydrating botanical oils such as Macadamia, Camellia and Raspberry Oil combine to create a nourishing, buttery smooth formula. The Eternity Lipsticks are a creme finish, without being overly glossy or sticky and come in 10 gorgeous shades from barely there pinks, to girlboss reds, to bold berries. 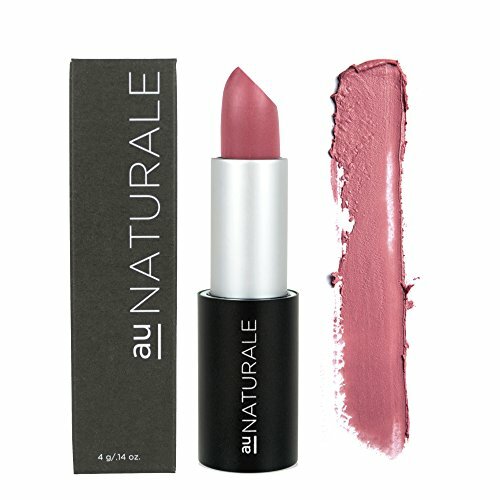 Formulated without animal bi-products, synthetic preservatives, nano particles, gluten, parabens, fillers, dyes or toxins, our Eternity Lipstick is 100% natural, cruelty-free, vegan and made in the USA.